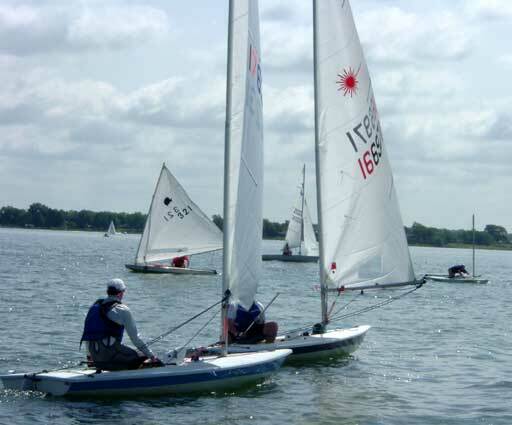 I didn't get to take many pictures, as I was racing singlehanded most of these pictures were taken before or after the races. Some were taken by Sue Buck, who flies a Flying Dutchman with her husband Sonny. 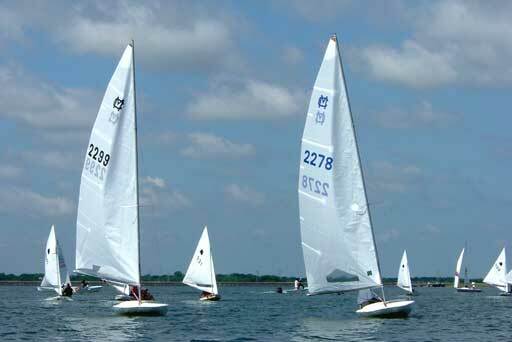 Races started Saturday morning with 13 JY15s, 12 Sunfish, 5 Lasers, and 11 in the Portsmouth Fleet. 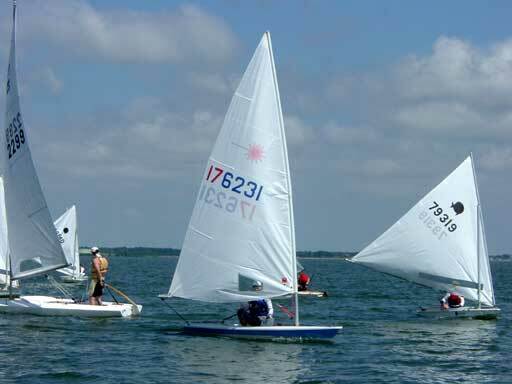 Here the Sunfish start a race, Warren Fitzpatrick (5th) in 88460 leads the start, with Greg Gust (1st) in 78707. Mary Medina in 79319 (7th) and Larry Seals (10th) in 79146 are close behind. 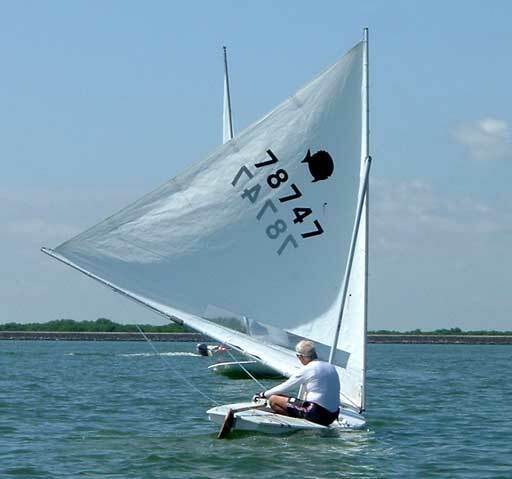 Bill Jackson in 78747 took 6th overall with consistent finishes all weekend. Mary Medina (left) and Tony Collins (9th) jockey for position at a start. Larry Seals leads the pack on a run Saturday. Carlos Saavedra in 3240 was 11th overall. 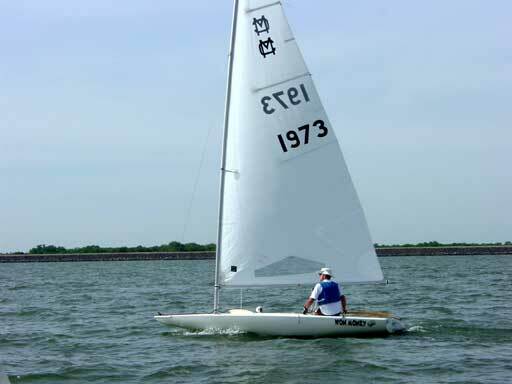 Chris Henkel, 166971, was first overall in the Laser class after 8 races, but only won TWO of the 8 races. George Francisco on the left was third, Ed Henkel second and Doug Peckover fourth. Brian Selle won the first race and took 2nd in the second race, but it was all downhill after that for a 5th overall. 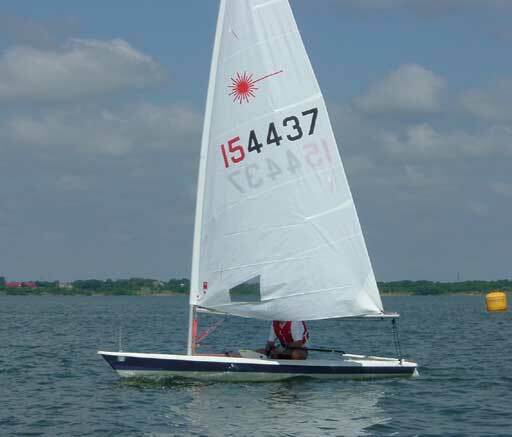 George Francisco won the first two Sunday races, finishing 3rd in the Laser fleet. John Bates in 2278 made an amazing comeback from a 7th place finish in the first race to win 1st in the Portsomouth class with 3 firsts and 4 seconds. Jack Kern on the left won 2nd overall only 3 points behind. 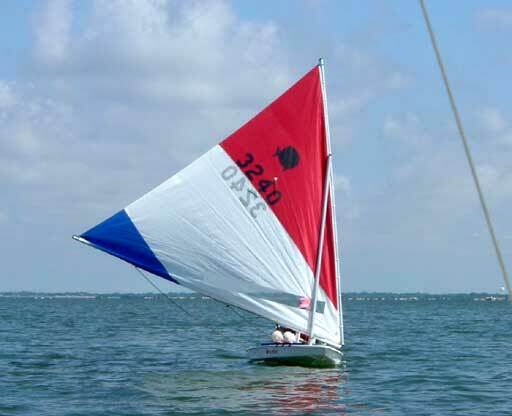 Burt Scot was third in the Portsmouth class, winning the last race on Sunday. 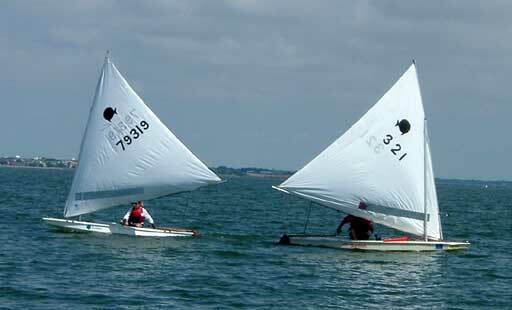 This made a clean sweep of the first three places, MC 16 Scows won the day.